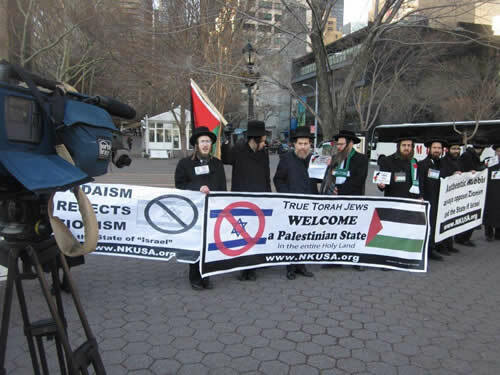 On November 29, 2012 while UN delegates met to discuss granting statehood for Palestine, Anti-Zionist Orthodox Jews held a rally outside the UN Building to show their support of a Palestinian State. 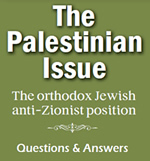 Neturei Karta sent a letter to 138 ambassadors to the United Nations who voted in support of Palestine on November 29. Each letter was individually addressed to the Ambassador personally.